When it comes to regular vehicle maintenance, most of us rely on the car’s manual to know when to get the oil changed and the tires rotated. We may forget that there are other maintenance tasks that need to be regularly performed. 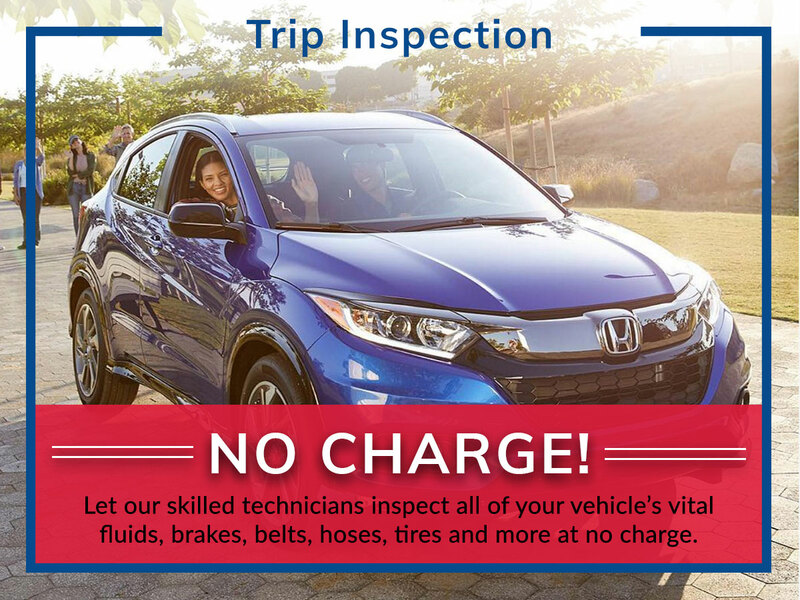 In Colorado Springs, CO, the service department at Freedom Honda understands and can send reminders so that your Honda is always in tip-top shape. Their multi-point inspection is also helpful for understanding your car’s current condition. For this, a Master Certified technician will inspect the entire vehicle. As they work, they identify current issues and areas of concern that can develop into future problems. Oil – The oil and oil filter condition will be checked. The oil levels will also be checked. Tires – The tires will be checked for proper inflation. They will also look for uneven wear patterns, misalignment or balance issues. All of the factors affect the vehicle’s performance, fuel efficiency, and handling. Battery – All of the battery’s connections will be checked that they are snug and not corroded. They will also check the health of the battery. Fluids – All of the vehicle’s fluids will be examined to ensure that they are do not need changing and are at appropriate levels. This includes coolant, brake fluid, and wiper fluid. Glass and Windshield Wipers – Technicians will examine the car’s windshield and windows for any cracks that could become safety considerations. They will also check the condition of the wiper blades. Poor wiper blades can be a safety issue during heavy rainstorms. Brakes – The brakes and pads are checked and measured for wear and overall condition. 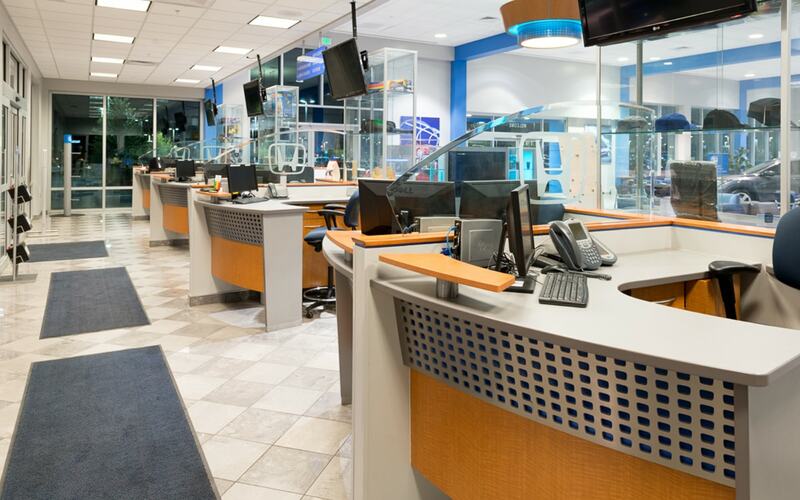 At Freedom Honda, the team knows that identifying problems early can save you time and money. Multi-point inspections are helpful when considering the purchase of a used car as it gives an in-depth overview of the vehicle’s condition. When issues are corrected early, you’ll enjoy the improved performance, fuel efficiency and increased safety. It’s a simple, quick process that can identify issues that when corrected extend the life of your car. 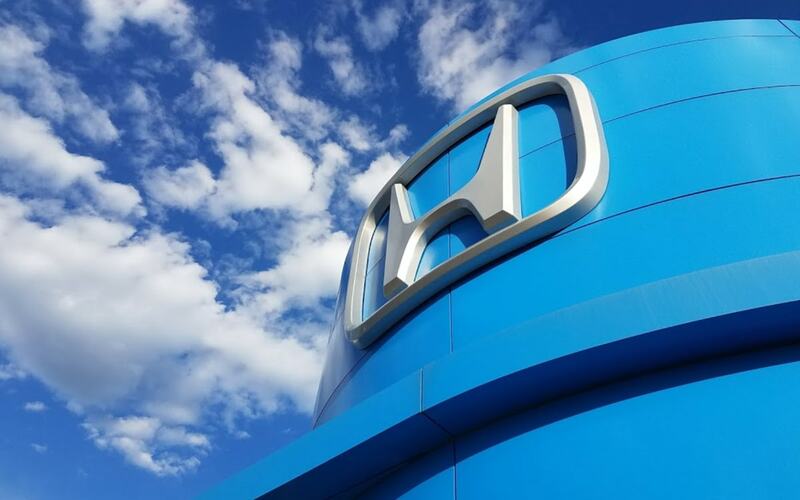 While you may not have extensive automotive knowledge, the master certified Honda technicians at Freedom Honda do. 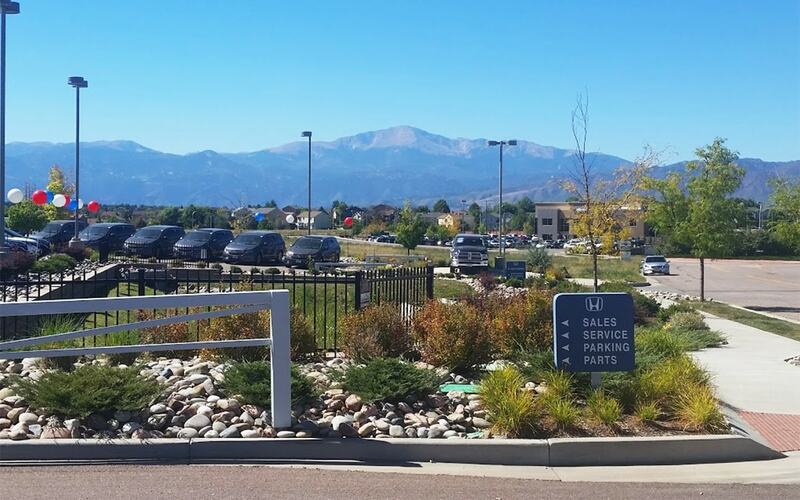 With additional locations in Monument, CO, Falco, CO & Castle Rock, CO, taking care of your car’s maintenance has never been easier. 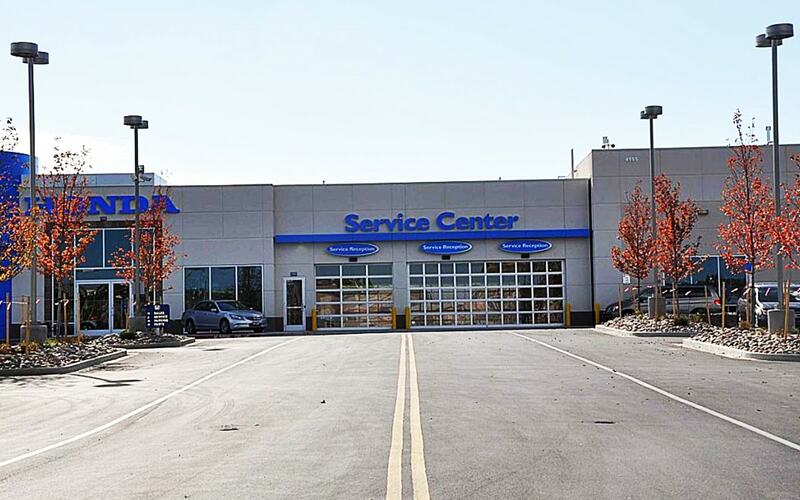 Contact our service department today and book your next Multi-Point Inspection with us today.